I can't count the number of times I've wanted to reassure someone who is midst of hardships and not known what to say that would be of help. I guess the best you can do, some times, is to say that you're there to lean on. 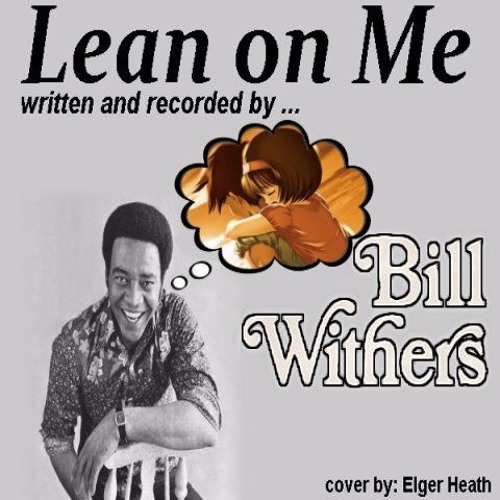 Bill Withers' song, 'Lean on Me' pretty much comes right out and says it. No one person is an island. You can't get anywhere in life without depending on others so there is no shame in reaching out to steady oneself on the shoulder of another.